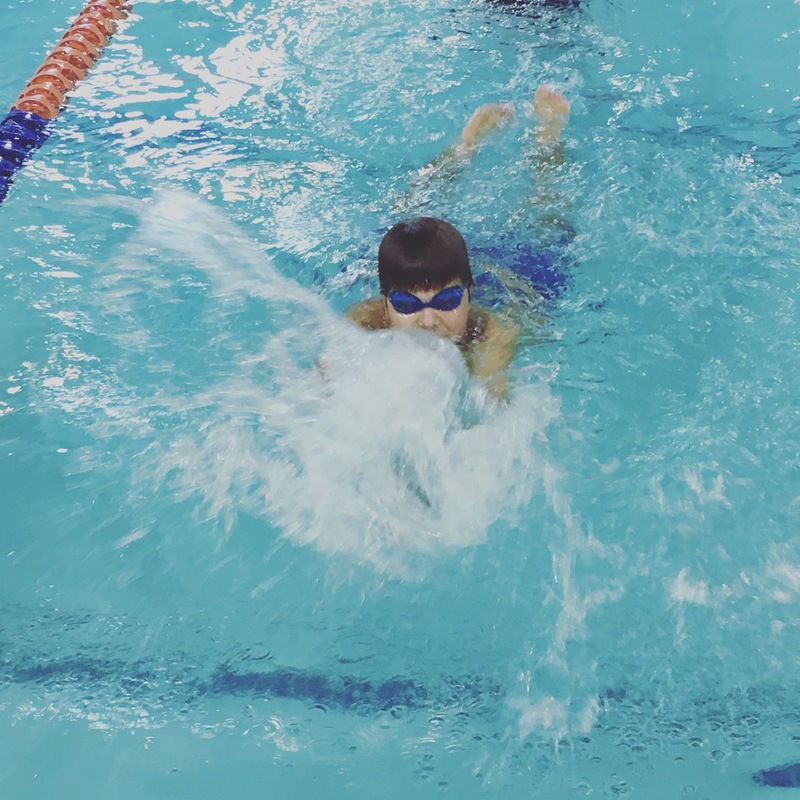 There’s a saying that goes something like, “A year from now, you’ll be glad you started today.” There are plenty of things I could start, but one thing I’m glad we started a year ago was classes at Goldfish Swim School. The Fox has been swimming now, weekly, for a year and a month, and the word that comes to mind is Progress. He started in a midlevel class – comfortable in the water, but not able to swim for much distance, and his strokes were limited. Now he swims for an hour at time at Swim Force, and can complete lengths of the pool easily. His strokes are fluid, and he takes any critique seriously. What he’s learned by sticking with swimming also applies outside the pool – when he starts to lose patience, I remind him that it took weeks for him to coordinate his butterfly, and now he’s really good at it. Goldfish has been great not only for his technique, but his confidence. A year from now, I can’t imagine how far he’ll be able to swim! 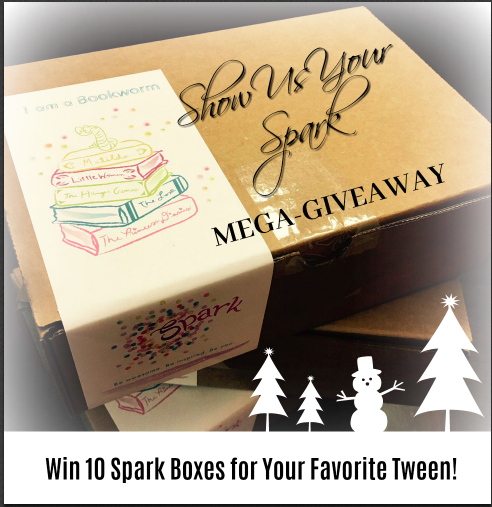 Gifts for Tween Girls: Show Us Your Spark MEGA Giveaway! 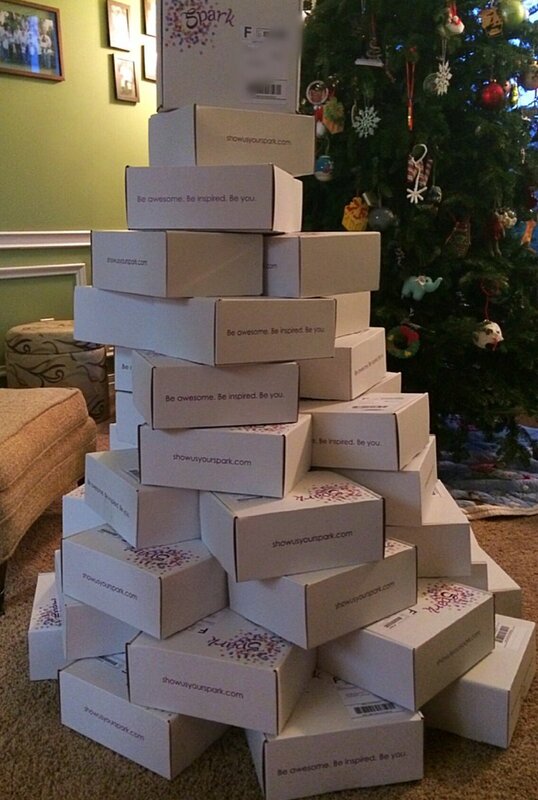 Gather your tweens around the Spark tree! UPDATED- THIS GIVEAWAY IS NOW CLOSED- THANKS FOR ENTERING! If you are still looking for gifts for your tween, take a look at these rockin’ comments or head over to Show US Your Spark and use the code GOTCHA for 10% off! Remember when your girl was easy to buy for? When you could go down the aisle at the toy store, pick something with a character she liked and chances are, you could call it a win? 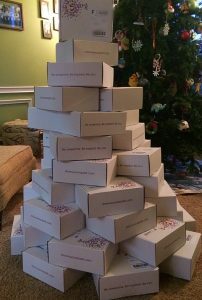 Somewhere in these blog archives is a Christmas wish from my tween where she asked for simply a book and a candy cane. for her used to be much easier. Enter: Show Us Your Spark. 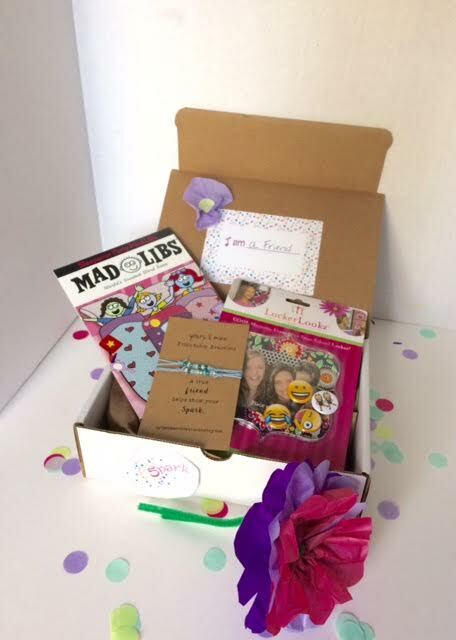 This is the I am a friend box – complete with MadLibs, friendship bracelets and more. Show Us Your Spark is the brain child of a friend of mine, and her two best friends. 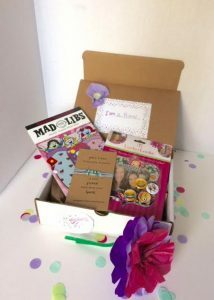 The original Spark Girls themselves, they have put together a subscription service that handpicks fun items for tweens to receive in the mail each month. My tween received her first three month subscription for Christmas last year, and I’ve been renewing quarterly ever since because she enjoys them so much. Each month she excitedly opens her box and finds nifty trinkets and inspiration. She’s been introduced to thought leaders, different cultures, unique crafts and more. The boxes often feature items from women entrepreneurs and small business owners. 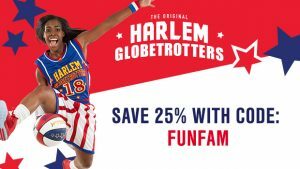 In addition to entering the Mega-Giveaway below, anyone who wants to start a subscription can use the code GOTCHA for a 10% savings. 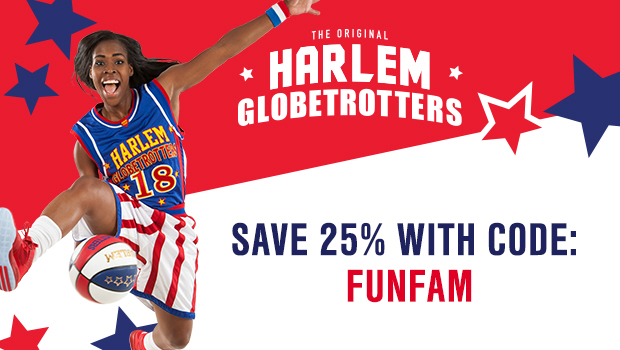 Just follow the directions in Rafflecopter to play along – Good Luck! I’ll pick a lucky winner on Friday, December 15th!